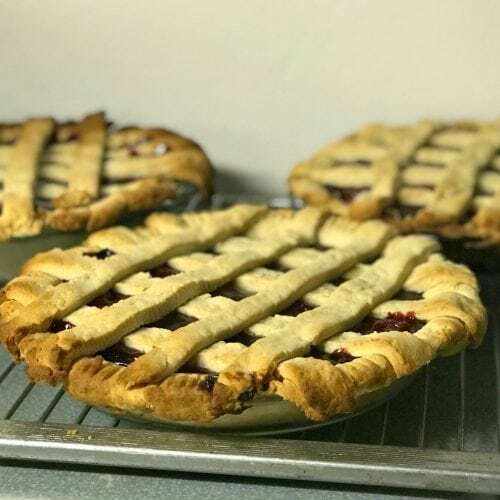 Have you ever tasted fresh strawberry rhubarb pie? It’s not too difficult to make and just bursts with flavor. I’m betting this will be on your list of regular dessert recipes. 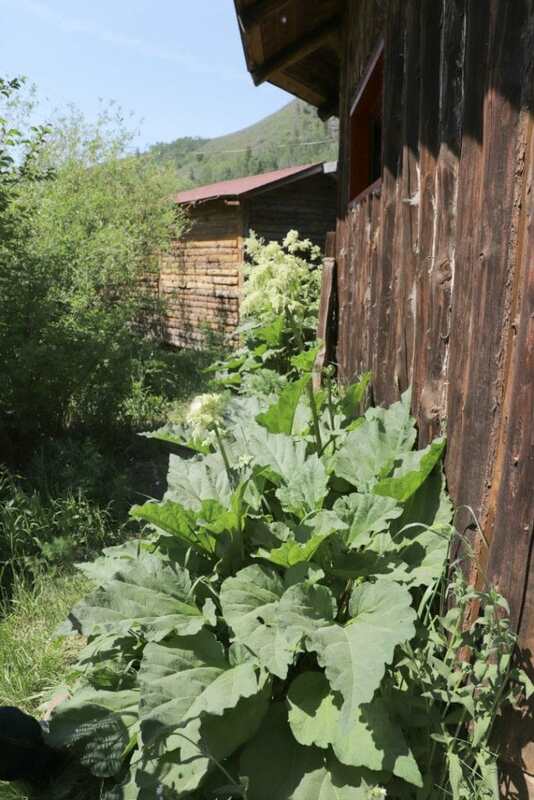 I spent a few days at Drowsy Water Dude Ranch over the summer and found out they grow rhubarb right on the ranch. 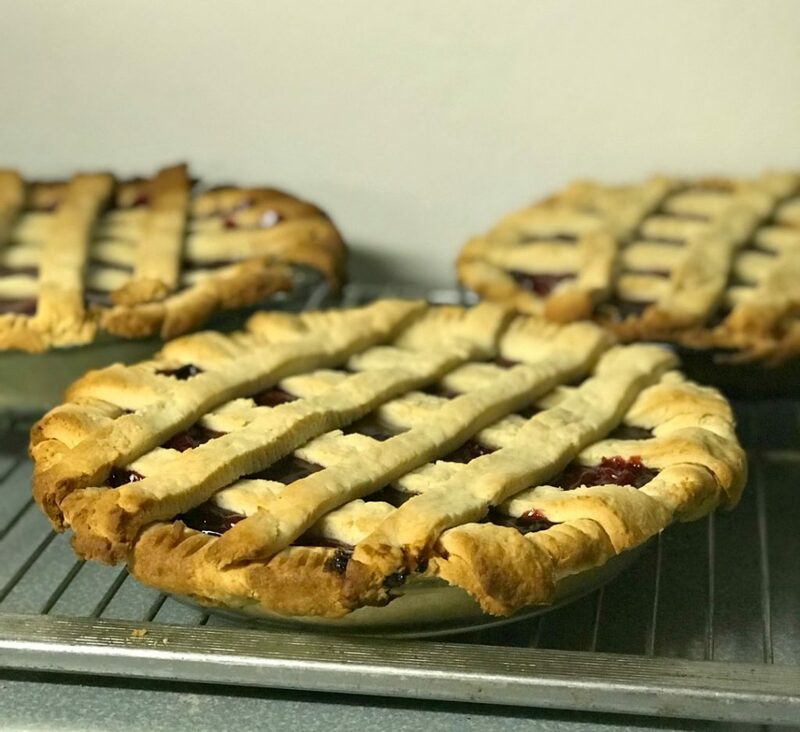 When I heard they were planning to make strawberry rhubarb pie, I asked if I could join them and share the recipe with you. I’m so glad they said yes, and I think you’ll be glad too once you make this and taste it for yourself. And if you’re looking for an authentic dude ranch Colorado vacation, check out Drowsy Water. We had a blast! 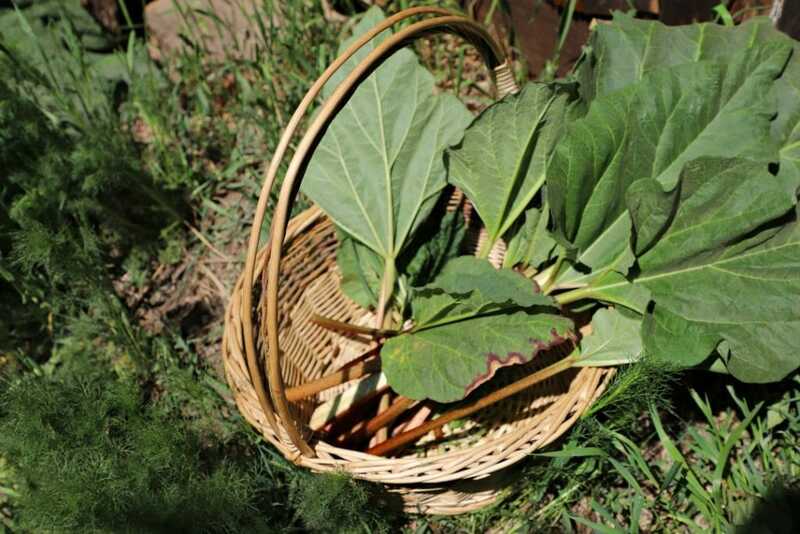 We started by collecting the rhubarb – a first for me. In fact, I’m almost embarrassed to say I may have walked right by this plant not having any idea at all that it was edible. How about you? Tell me I’m not alone in this! 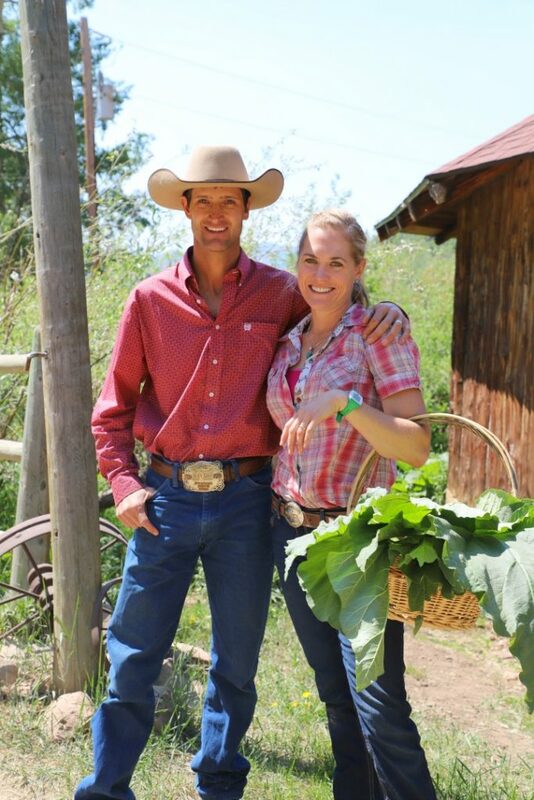 Greta Fosha is in charge of the kitchen, and she and her husband Ryan, who helps run Drowsy Water Ranch, posed for a quick photo before we headed back to get started on the strawberry rhubarb pie. Once you have your fresh strawberries, rhubarb, and other ingredients set out, it’s time to begin. 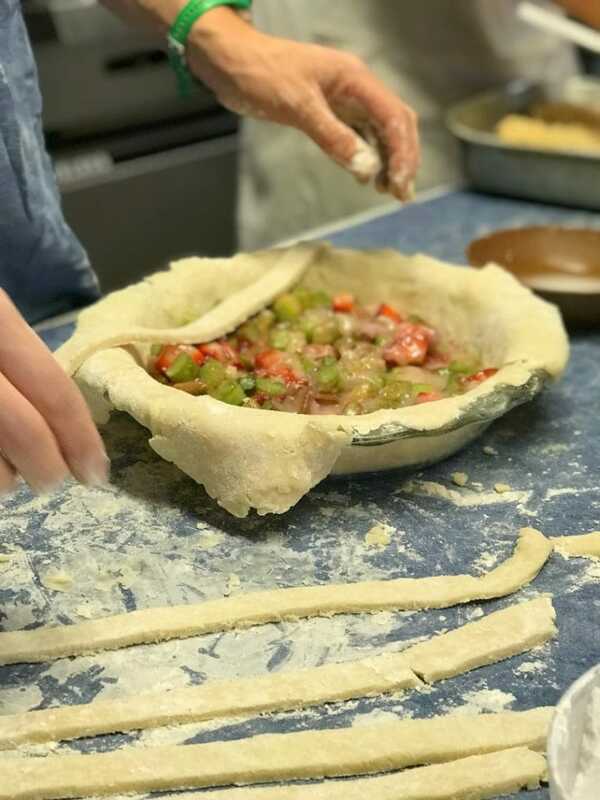 Though Greta and the kitchen team did make their own pie crust, I didn’t stay for that whole process as it’s time-consuming. Wash and dice the rhubarb and strawberries. They did the hard work. I just took photos! 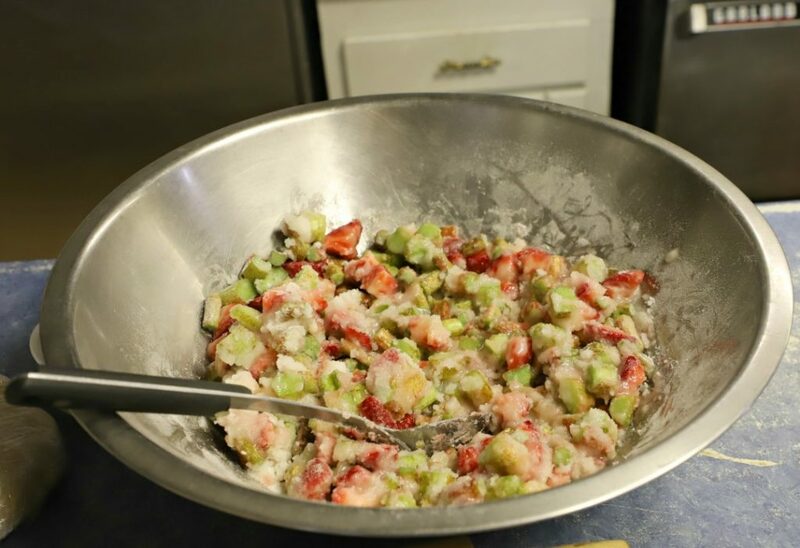 Mix the flour and sugar and stir it into the fruit. Let stand for one hour. Place crust in the pan, pushing it in slightly to fit. Make sure the pie fits all around, with no air bubbles in between. 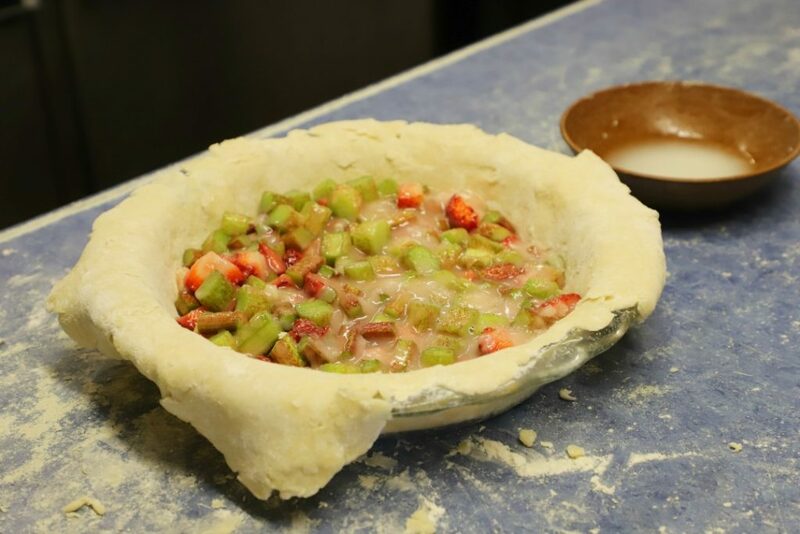 Pour the fruit mixture into the pie crust and add butter. 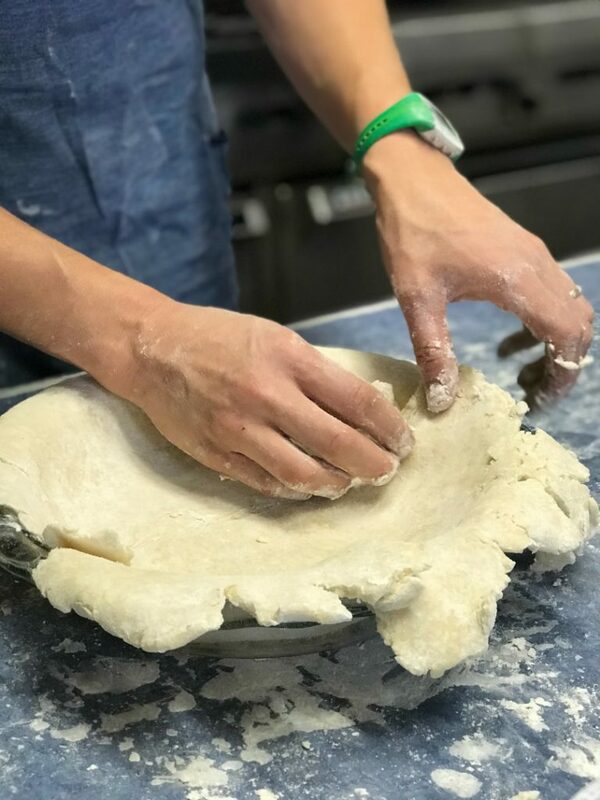 At this point, you can simply cover the pie with crust, making sure to ‘dock’ or prick the crust in a couple of places so steam can escape, or you can make a beautiful lattice top crust like they did at the Ranch. For the lattice top, roll the top crust out on the counter and cut 8 1-inch strips. Place 4 strips across the pie. Weave in the next 4 strips as you go. Don’t worry if it’s not perfect. If you’ve made a braided bread loaf like the Cranberry Brie Bread I made a while back, you know it’s going to look beautiful when it comes out of the oven, even if you mess up a little! 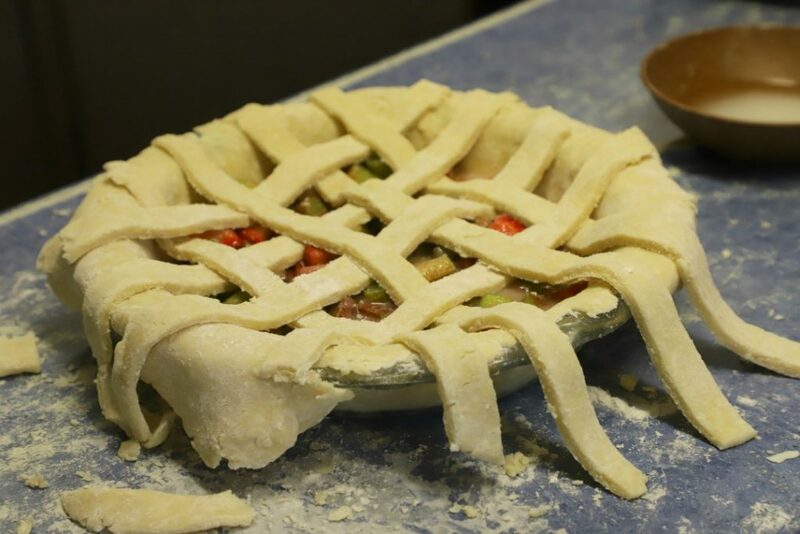 Keep weaving until you’ve almost covered the pie as you see below. Trim the edges leaving just a little over the side. Bake at 425 degrees for 10 minutes, and then reduce heat at 350 degrees for another 30 minutes. Aren’t they lovely? 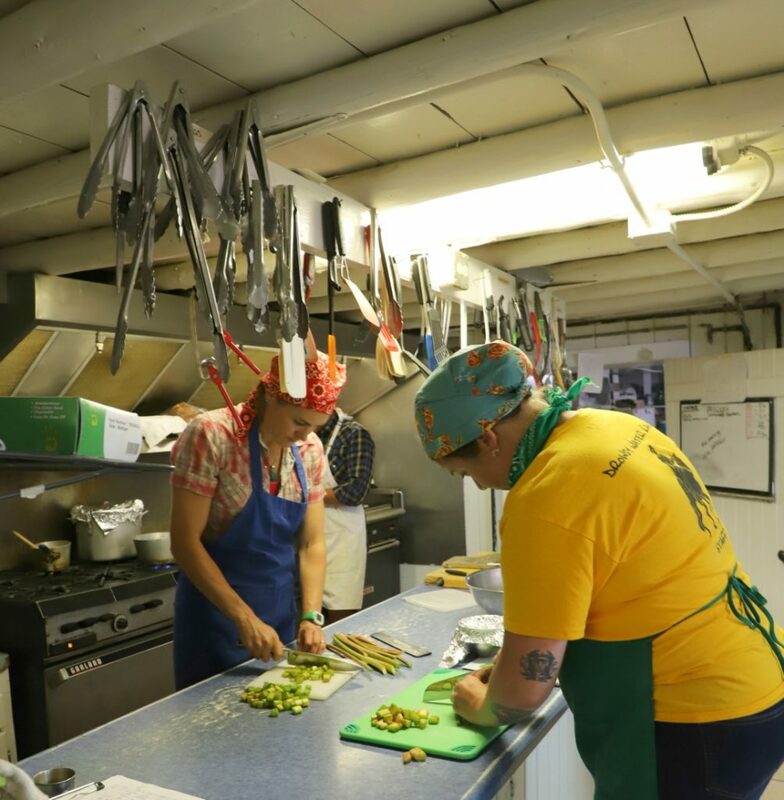 The food at Drowsy Water Ranch was delicious and made fresh each day in the kitchen right next to the dining room. 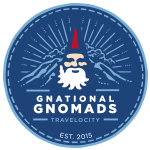 To learn more or book your next vacation, visit them at Drowsy Water Dude Ranch. Where are you headed for your next vacation? 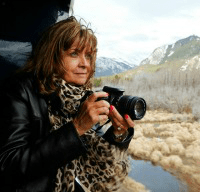 Do you consider the food when you’re planning travel? Tell me in the comments. I want to know! You might also want to try this delicious homemade apple pie recipe. SO YUM! 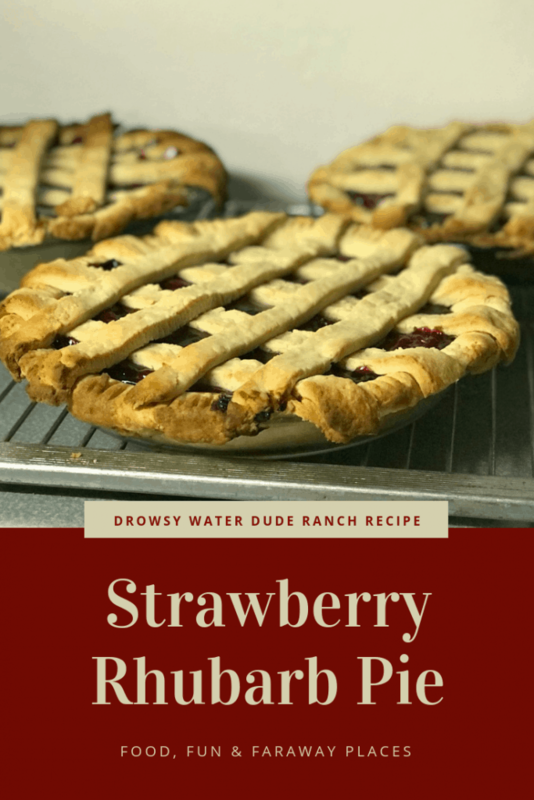 I had this pie at Drowsy Water Ranch and it was so good! It's so easy, too! Wash and dice the rhubarb. Place crust in the pan, pushing it in slightly to fit. 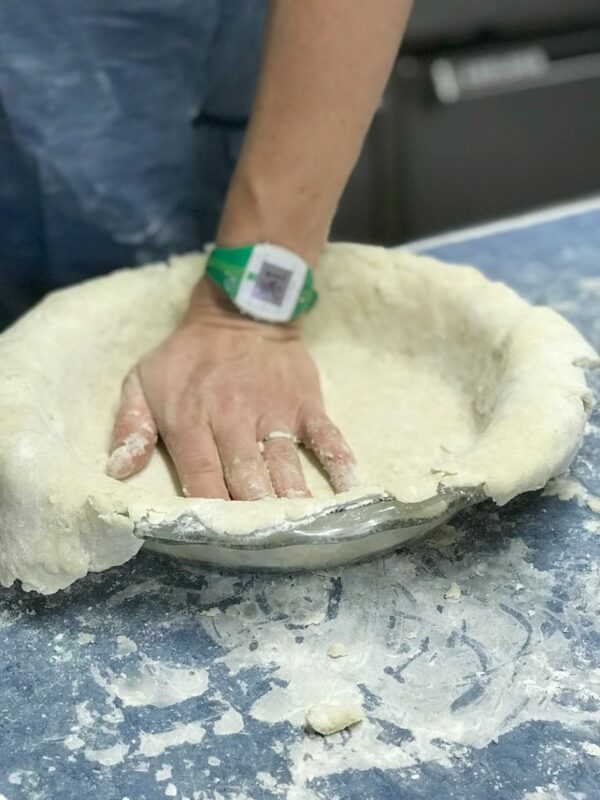 Make sure the pie fits all around, with no air bubbles in between. 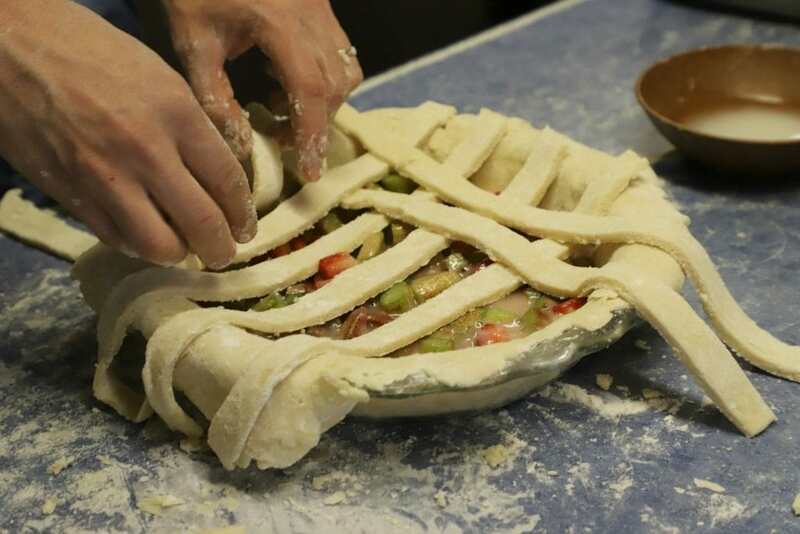 For the lattice top, roll the top crust out on the counter and cut 8-10 1-inch strips. Place 4 strips across the pie. Keep weaving until you’ve almost covered the pie. Trim the edges leaving just a little over the side. Bake at 425 degrees for 10 minutes, and then reduce heat at 350 degrees.